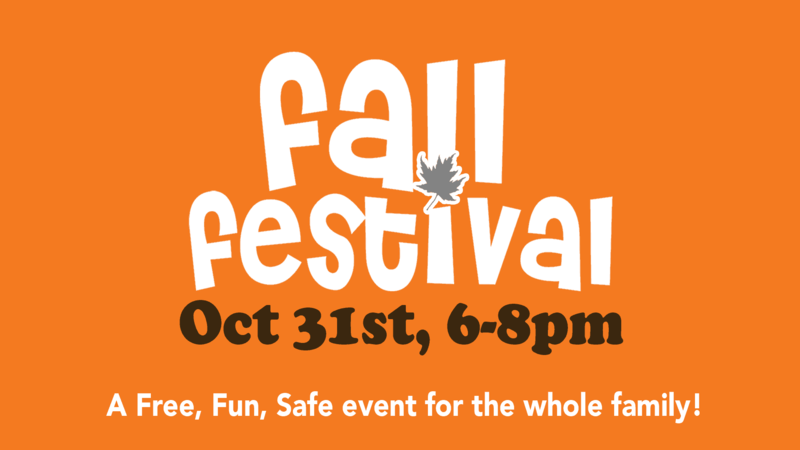 Families are invited to come to Fall Festival at Hoffmantown Church on October 31st. This is a family friendly trick or treating alternative. There will be trunk-or-treating, games, hot dogs, s’mores roasting, and bouncy houses. Please join us on October 31st 6:00-8:00pm in the north parking lot.